Kalank Title Track Trending at #1 on YouTube with over 15 million views! Yes, you read that right! The incredibly gorgeous Kalank Title Track has hit over 15 million views and is trending at number one on YouTube! 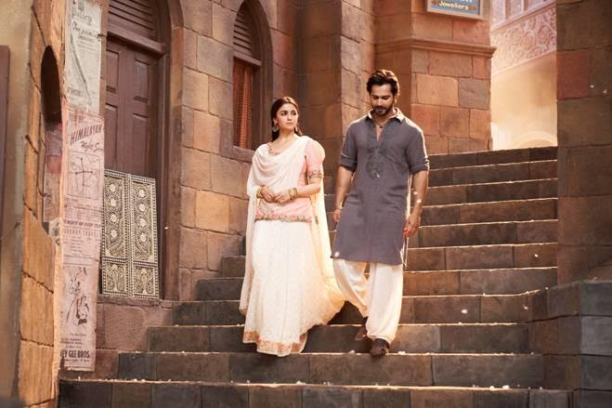 The love song of the year is the perfect backdrop to the intense love shown between Alia Bhatt’s and Varun Dhawans characters Roop and Zafar. The song also features Sonakshi Sinha, Aditya Roy Kapur, Madhuri Dixit, Sanjay Dutt and Kunal Khemu. The song transports you into the world of Abhishek Varman’s 40’s period drama, with picturesque backdrop and grand sets; the song is beautifully shot capturing the chemistry between each character and symbolising the essence of the film. 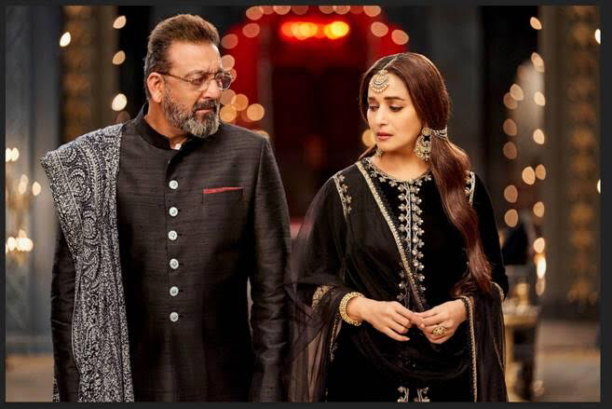 The sufi melody has been penned by Amitabh Bhattacharya, while Arjit Singh has again lent his voice to Kalank this time with the title track and the music has been composed by Pritam. Set in 1945, in Pre-Independence India, Kalank is a tale of eternal love. 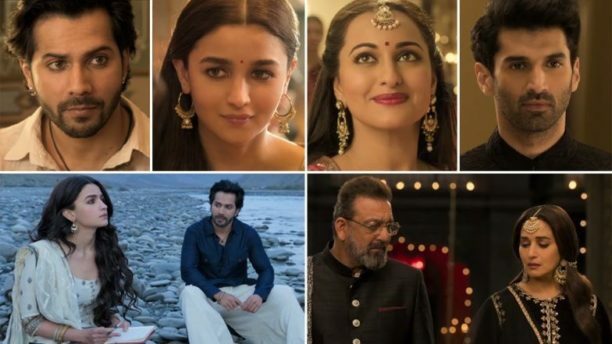 Starring Varun Dhawan as Zafar Aditya Roy Kapur as Dev Chaudhry Sanjay Dutt as Balraj Chaudhry Alia Bhatt as Roop Sonakshi Sinha as Satya Chaudhry Madhuri Dixit as Bahaar Begum. Kalank will release worldwide on 17th April 2019.